Box wine has come a long way. Many makers are turning to using the box (and bag) because it’s cheaper, and it’s better for our environment. 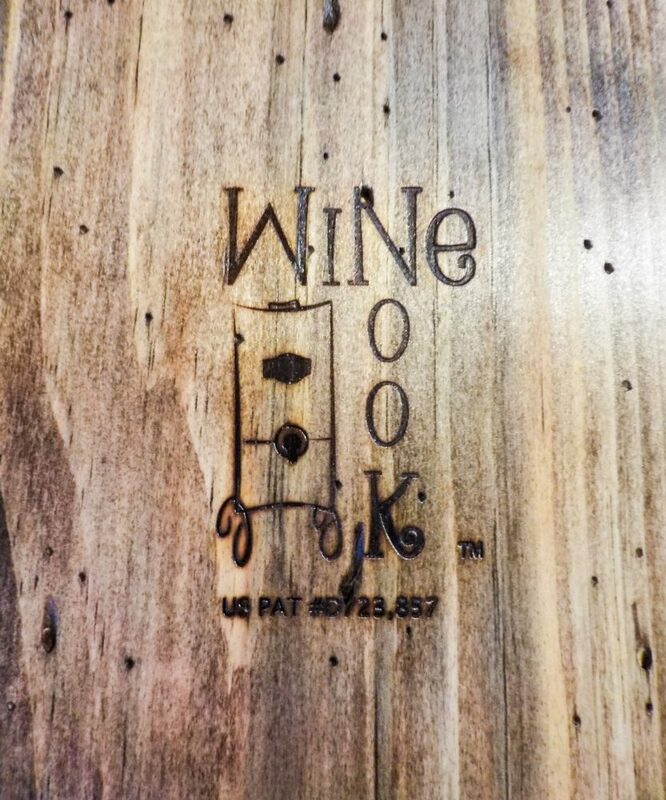 Join the revolution and dress up your box with Wine Nook™. Are you ready to join the box wine revolution? My mother has embraced the box wine revolution. She always has one in her fridge, and one in the cupboard. But that box really doesn’t look nice. She gets sick of looking at the boring boxes. I mean, come on. Boxes aren’t fancy or nice looking. Enter the Wine Nook™. This box wine dispenser not only looks gorgeous, but it’s super functional. You can choose either Light Maple, Slate Gray, or Dark Walnut for your Wine Nook. All three are beautiful. You can choose the one that best matches your kitchen or bar, or get one of each for different wines. The legs are gorgeous black metal, and really make the Wine Nook look fancy. There’s even a leather handle on top for carrying it. 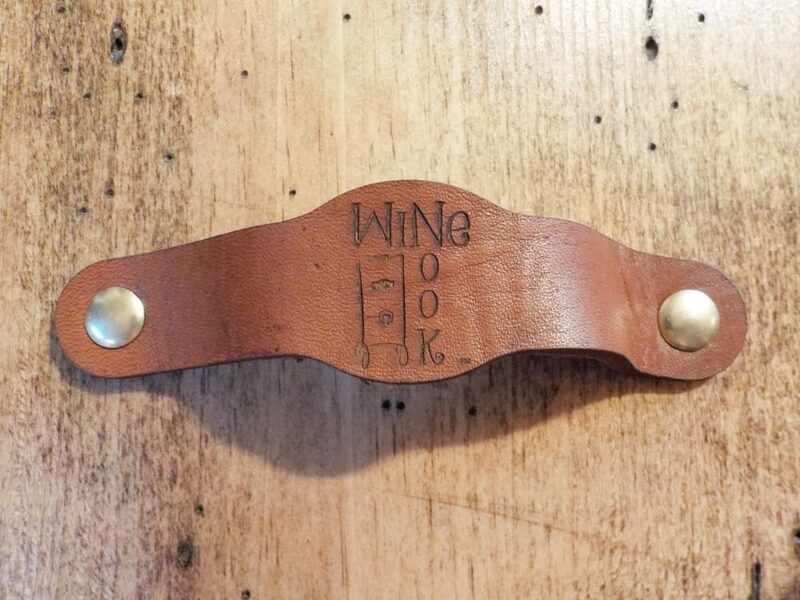 They come with a little chalk label on them, and even chalk, so you can write on it the kind of wine that’s inside. It even comes with an ice pack that you can use to keep your chilled wine cool. If you have another beverage you’d like to put inside it, you can do that too. They have included a three liter fillable bag. (You can buy more of these as well.) 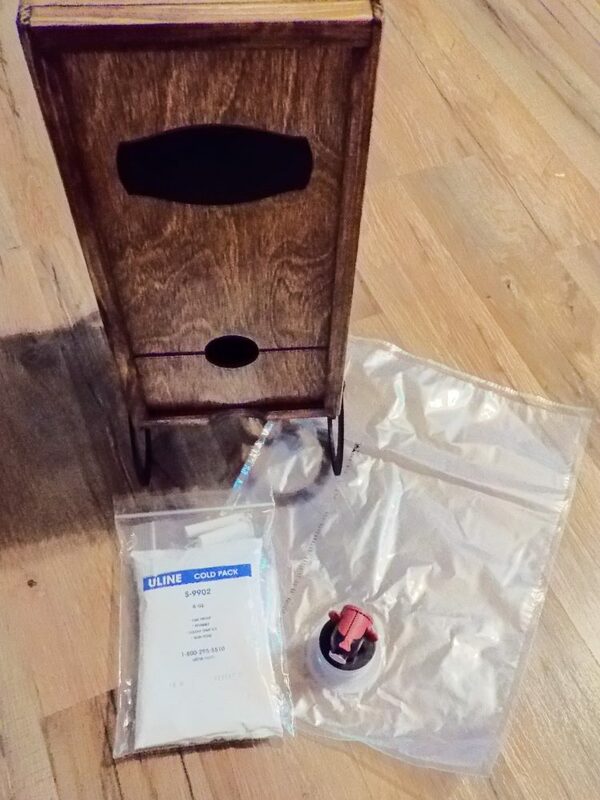 So whether you want to use your Wine Nook for sangria, or other homemade drinks, they will fit perfectly inside with the enclosed bag. Oh, and you can even have them engraved too! The holidays are coming. 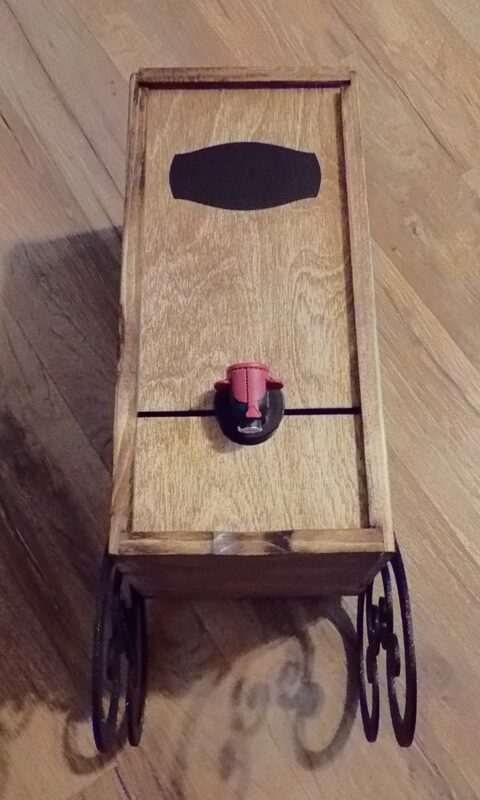 This would be a wonderful gift for the wine drinkers in your family. My mama and daddy just had their kitchen remodeled. I couldn’t wait to give her a Wine Nook in Dark Walnut to match all of her stunning new cupboards. When she took it out of the box, she gasped. She didn’t even know what it was yet, she just loved the dark wood. Then she realized what it was and was in love. I knew she’d love it. You’re going to love the Wine Nook too. So head to their website to get yours. Be sure to follow via Facebook and Twitter too.